The weather will be unstable in Azerbaijan on February 8-12. 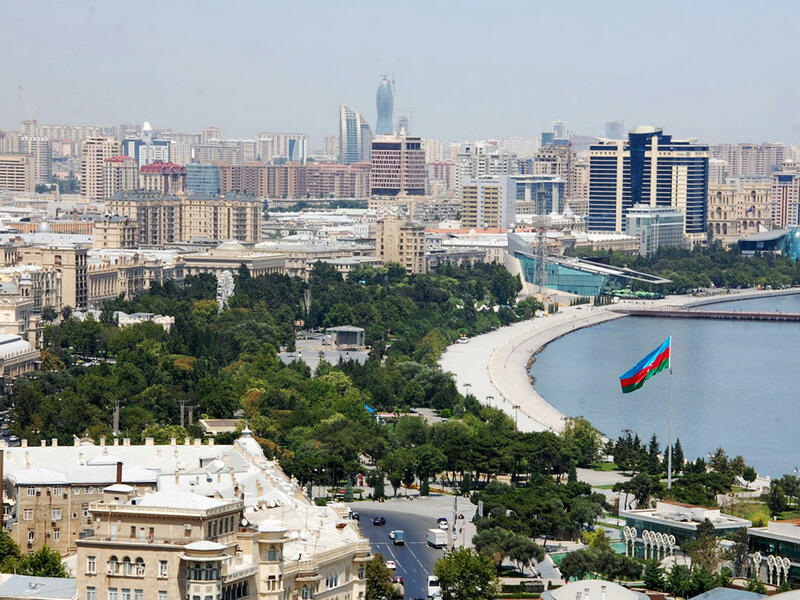 Cloudy and rainy weather is expected in Baku on February 9. Mild northwest wind will blow and strengthen at times. Temperature will be nearly 3°C at night and from +5°C to +8°C in the daytime in Absheron and nearly +3°C at night, and from +6°C to +8°C in the daytime in Baku. Air pressure will be 768mm mercury column, the Ecology and Natural Resources Ministry reported. Relative humidity will be 70-80%. Rainy weather is expected in country's regions. The rain will intensify in some places and snow is expected in mountainous areas. Mist will be observed in some places. West wind will intensify at night and in the daytime in some places. Temperature will be from +1°C to +5°C at night, from +6°C to +10°C in the daytime, in mountains from 3 degrees of frost to 2°C at night, and from +3°C to +6°C in the daytime.